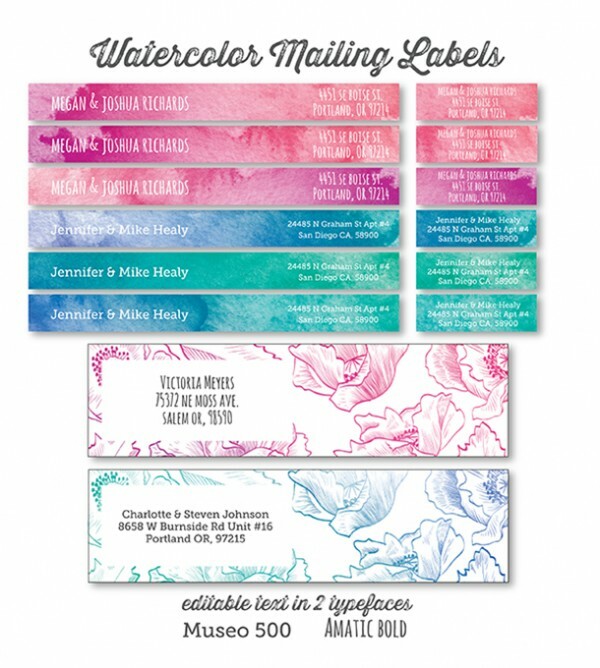 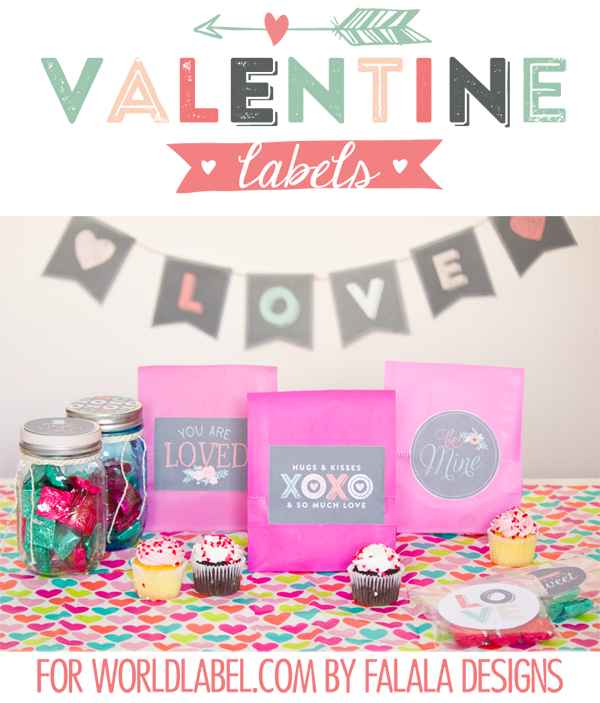 Customizable FREE-printable labels are the most economic way to package products for small, handmade businesses by applying them to blank jars, bottles, bags, boxes, envelopes and many other containers that can be purchased in bulk. 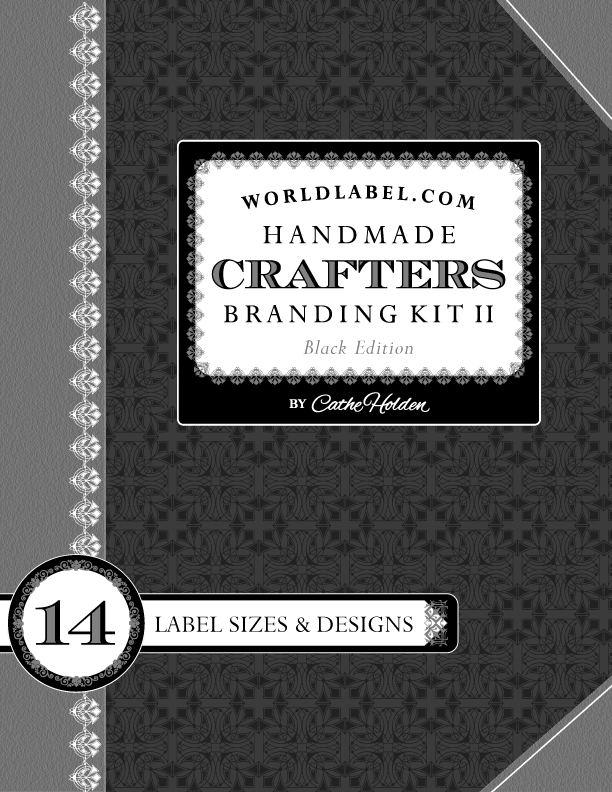 Cathe Holden of Justsomethingimade.com together with WorldLabel.com, we bring you coordinating decorative-framed designs in many different shapes and sizes to choose from for adding your own logo and information to such as product name, size, flavor, description, instructions, ingredients, and more. 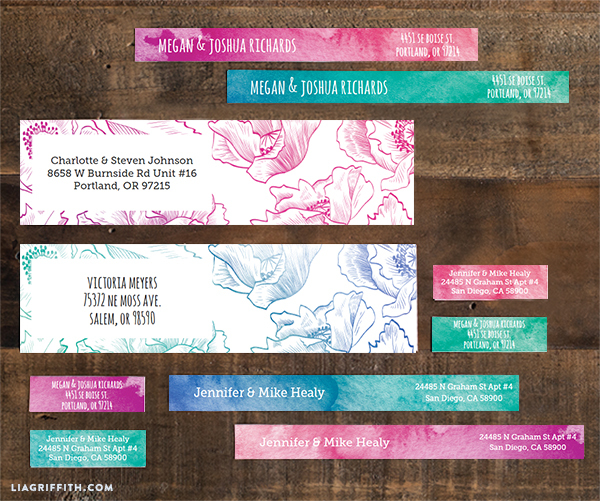 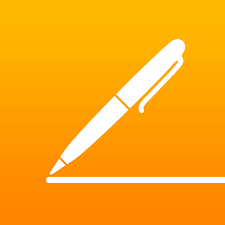 Choose from the colors offered or for coordinating with your current brand colors, fill each PDF label file with the desired text, open that file in image editing software and adjust the colors to suit. 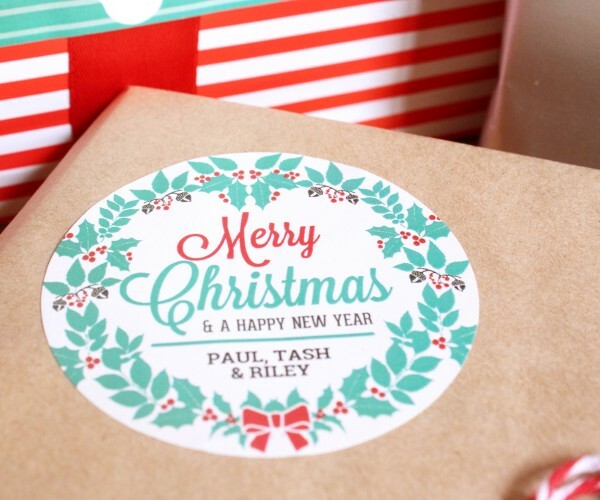 Don’t have a product to package? 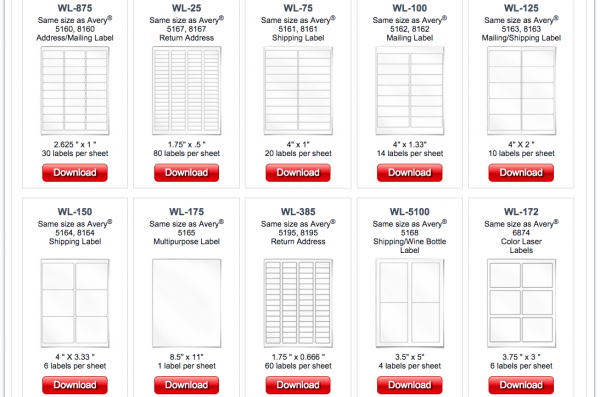 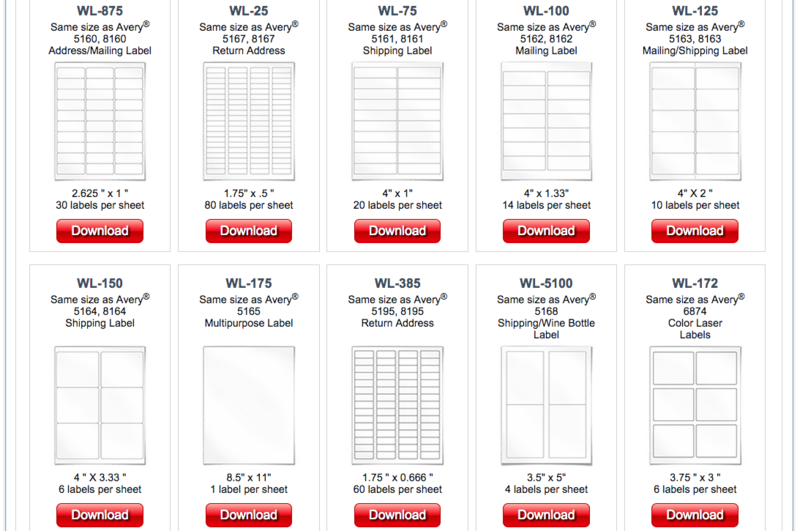 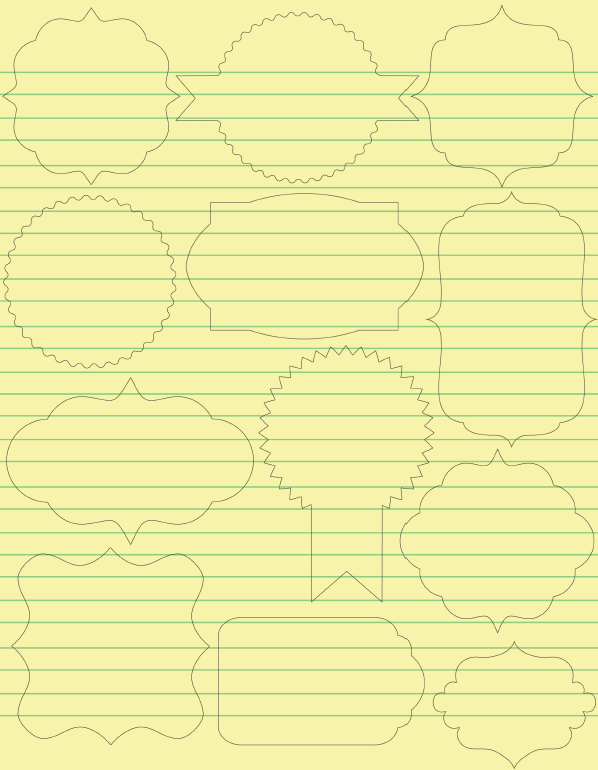 Print out blank or text-filled labels for organizing your home, office or studio. 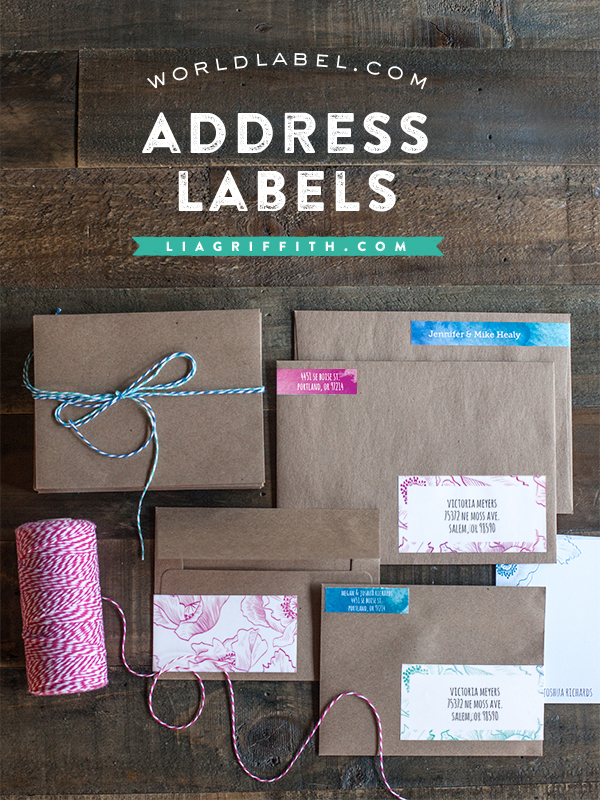 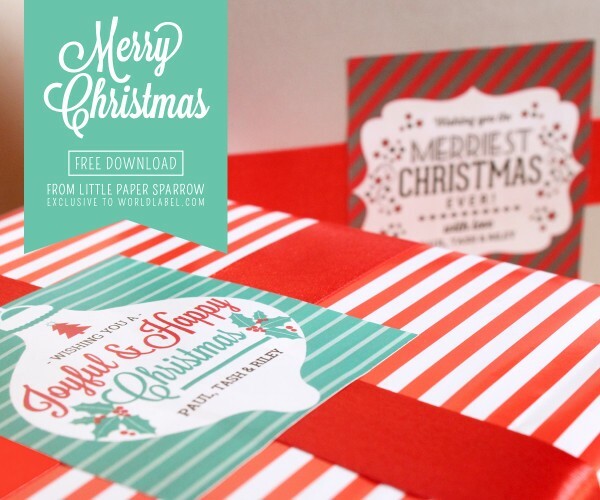 Print blank labels as gift tags, or in sets as gifts themselves. 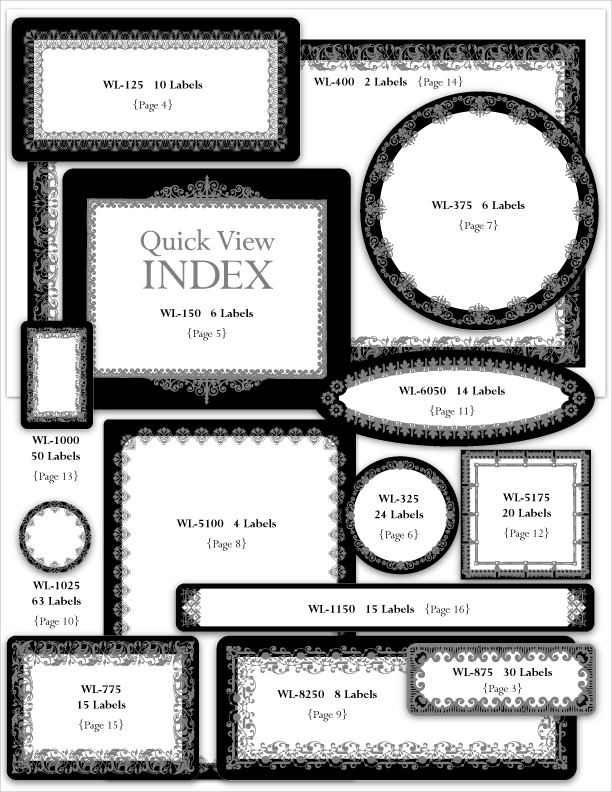 The ornate label border designs from this set are art pieces sourced from my library of vintage and rare printer cut catalogs that I have modified and redesigned to fit many of the various label sizes WorldLabel.com offers. 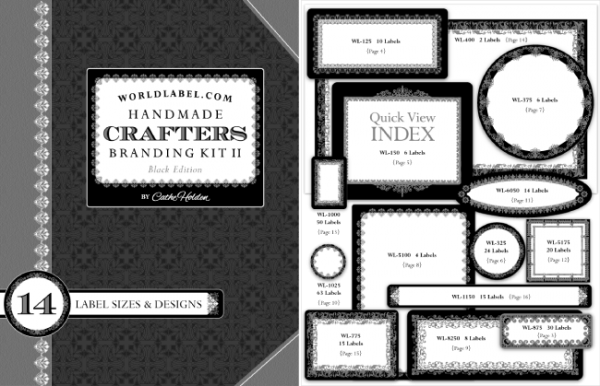 If you want an even more unique look, print your labels to WorldLabel.com’s color label stocks, including the popular kraft color. 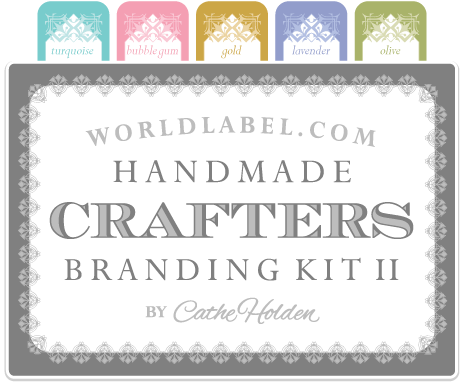 You will find an entirely different Handmade Crafter’s Branding Kit here. This entry was posted in Label Design, Labels & Printing, Uncategorized and tagged branding labels, free label templates, free printable labels, label templates, printable labels on July 30, 2014 by wlmanager. 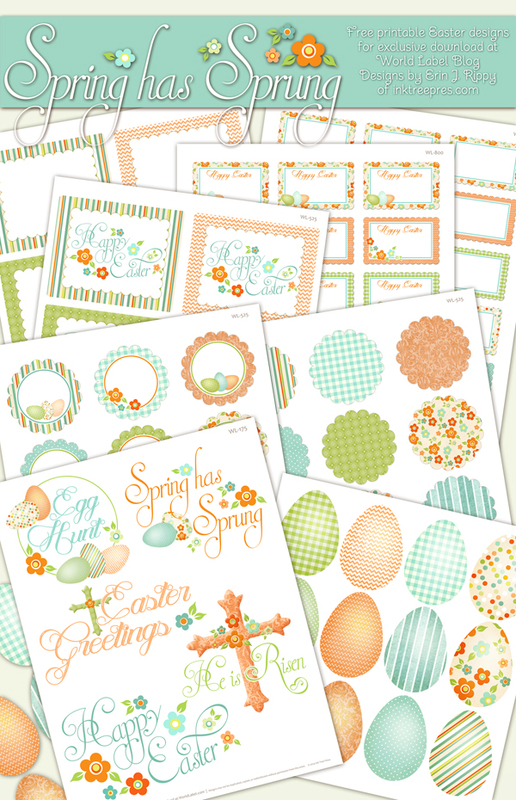 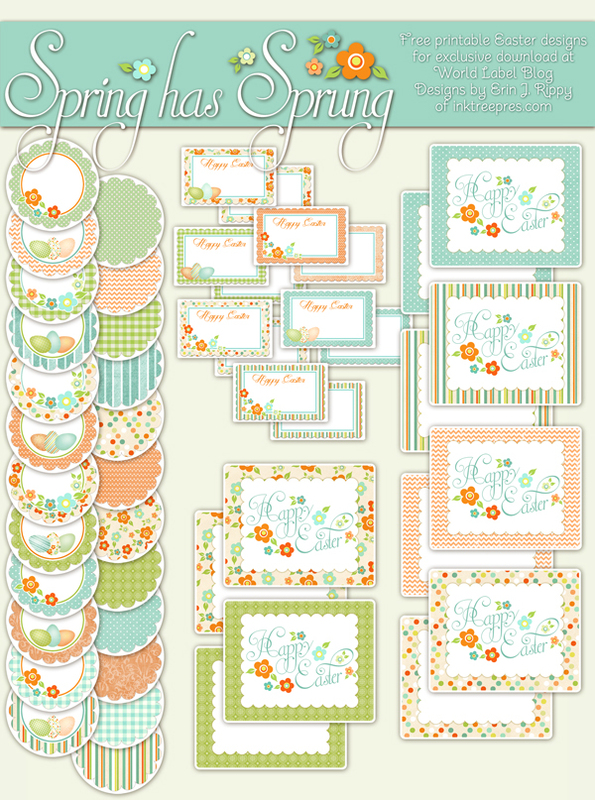 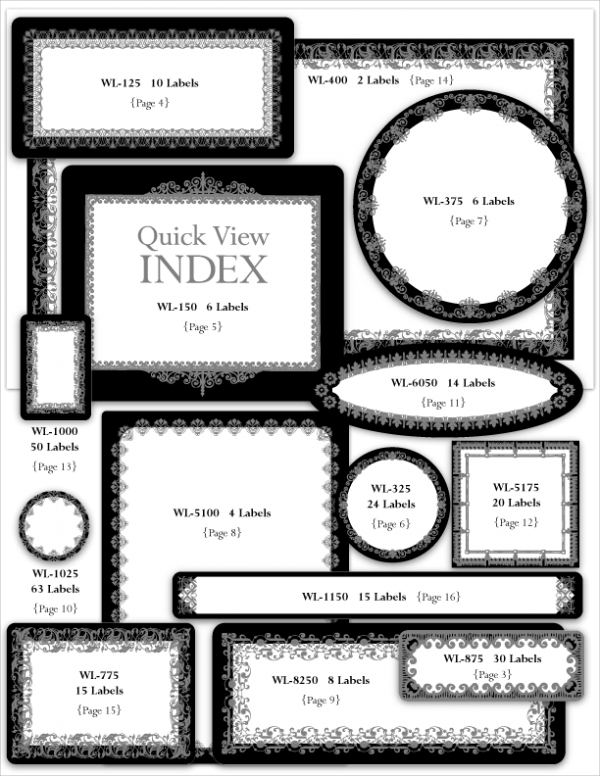 This entry was posted in Label Design and tagged framed labels, free label templates, free labels, free printable labels, journal labels, kraft labels, label printables, label templates, printable labels on February 11, 2014 by wlmanager. 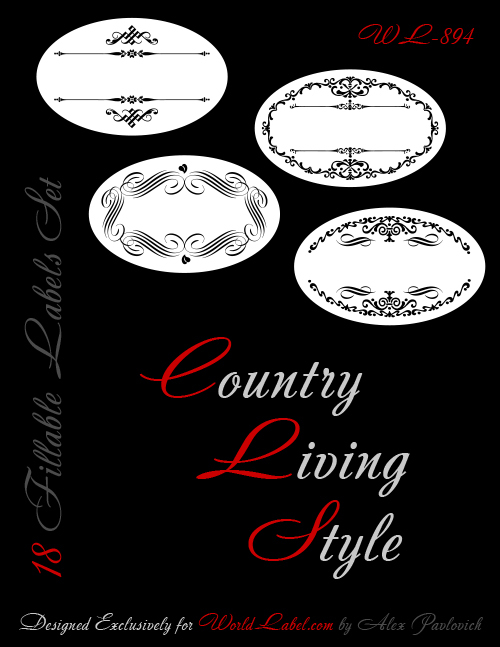 Click on the Round designed label you want in the “Table of Contents” and it will prompt you to the page with that design on the template. 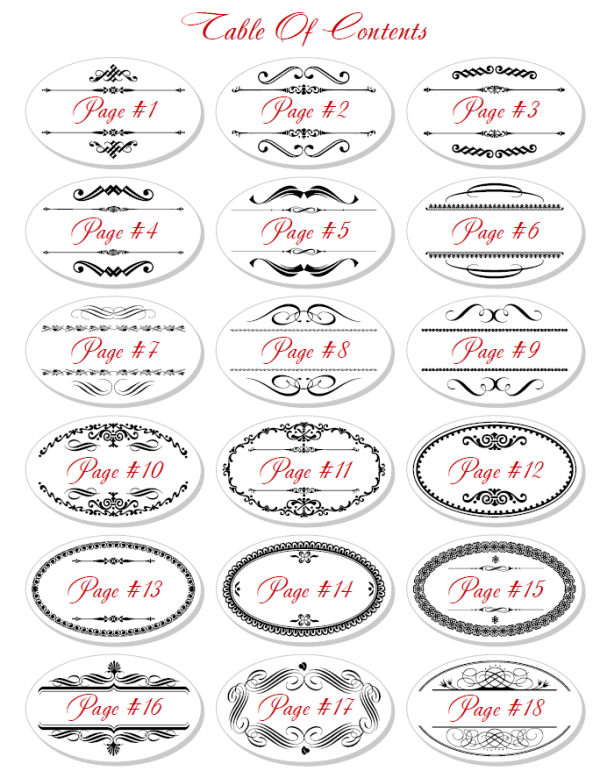 To print use our WL-5375 2″ round labels or our full sheet labels and use a hole punch to cut out the design. 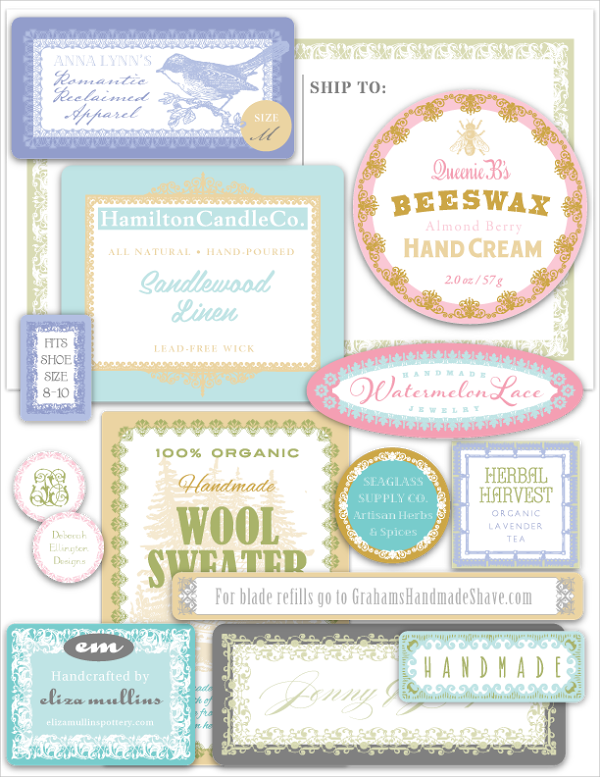 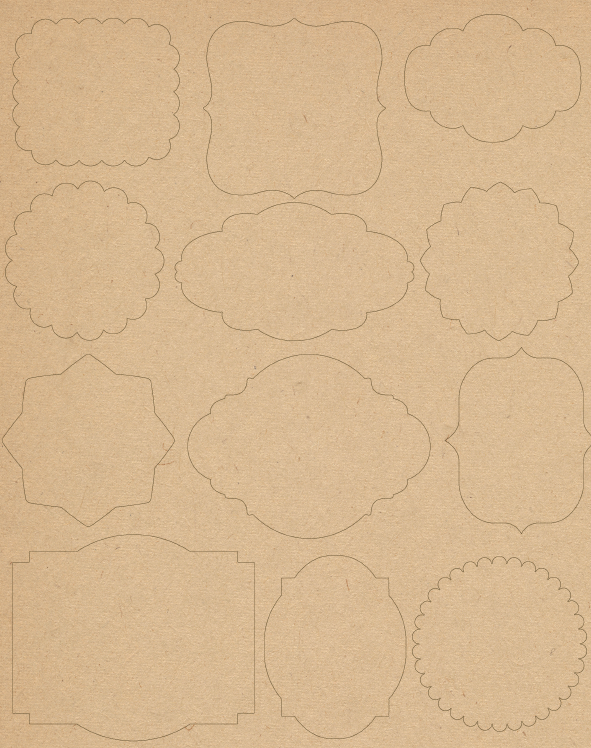 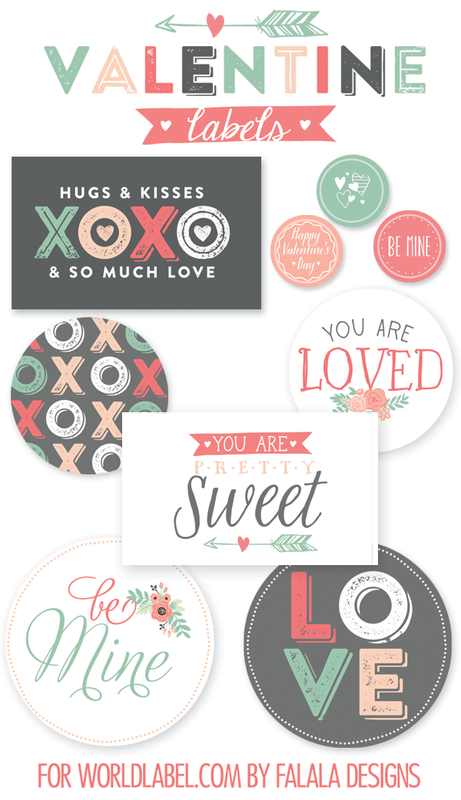 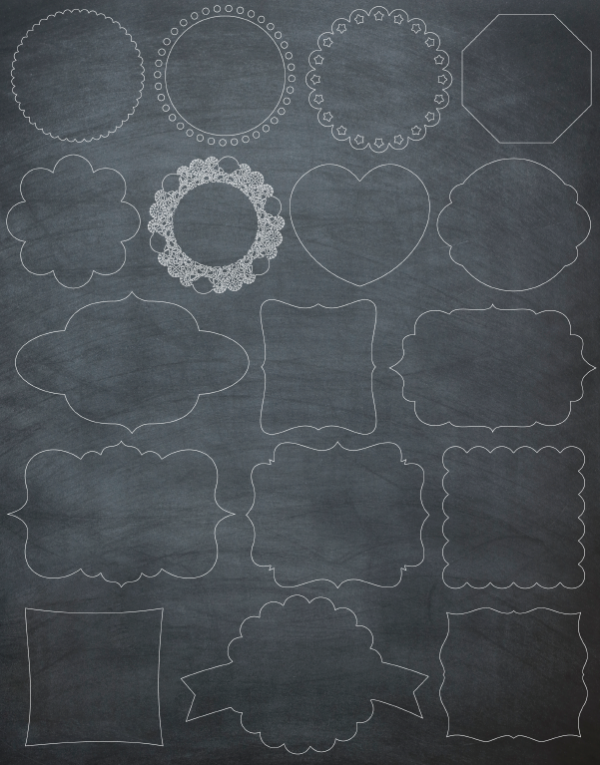 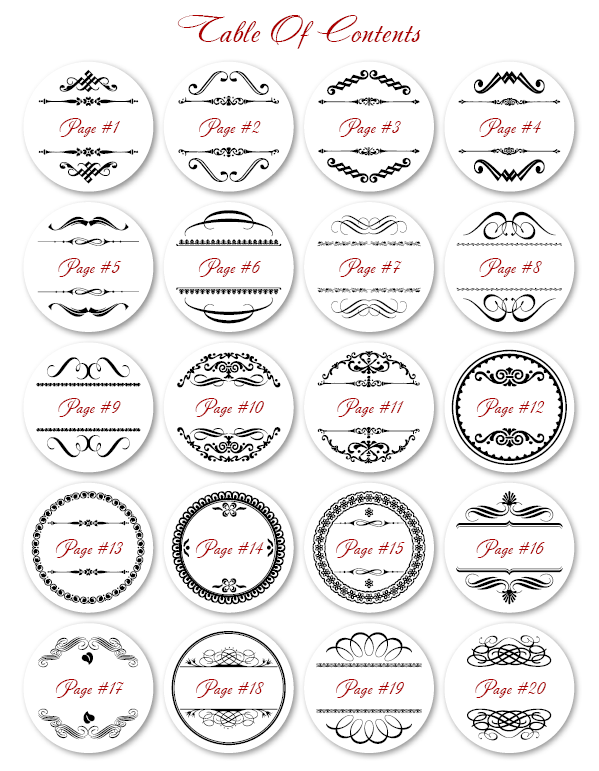 This entry was posted in Label Design, Labels & Printing, Uncategorized and tagged free label templates, free printable labels, label templates, printable labels, printable round labels, round label templates, round labels on November 7, 2013 by wlmanager.